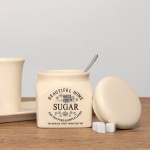 Save Rs495 (90%) – Earn 0 points What is Landmark Rewards? Landmark Rewards is the Landmark Group’s loyalty programme, which allows you to earn points when you shop any of our brands. 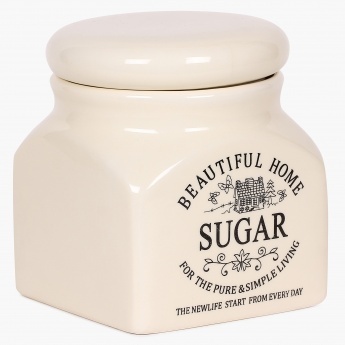 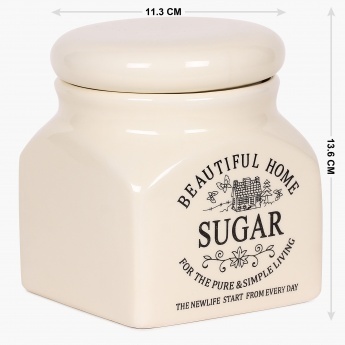 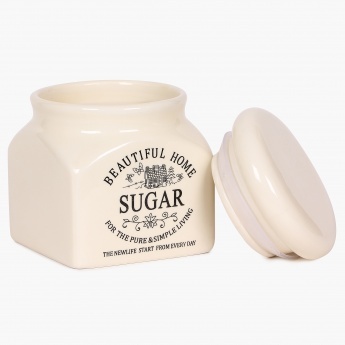 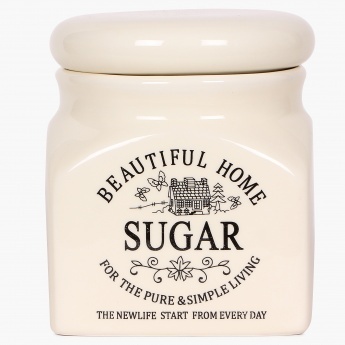 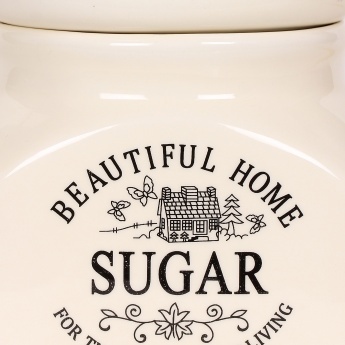 Crafted sleekly with a glistening vintage finish, this Ceramic Sugar Pot comes with a neatly fitted lid and makes for a classic addition to your tea-time crockery array.